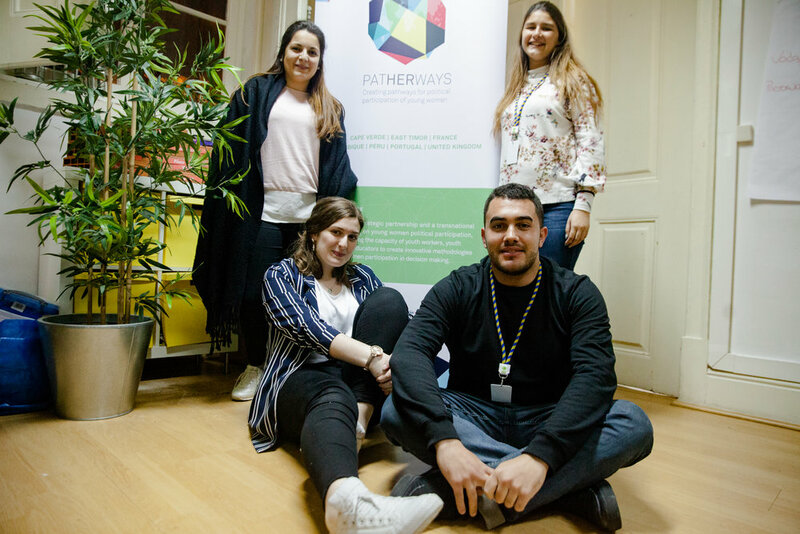 PatHERways International final seminar took place in Cascais, Portugal from 7th-11th March 2018. 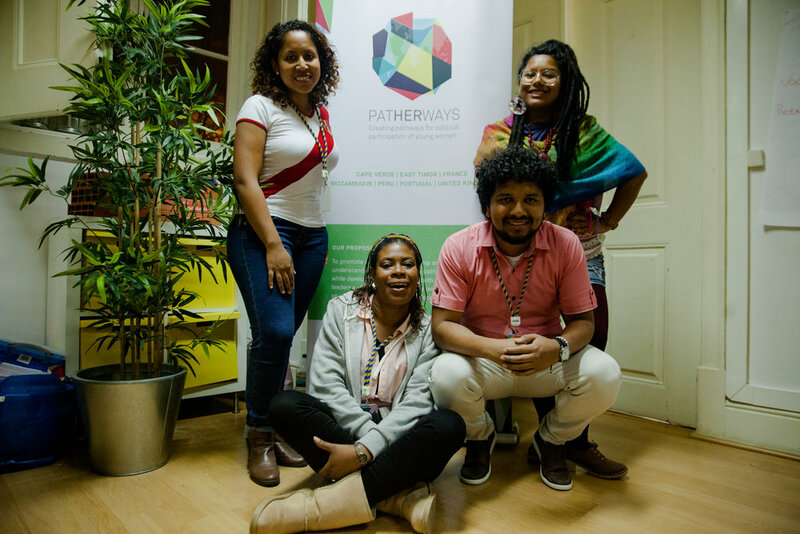 We have been sharing and evaluating the work that we have developed in PatHERways London with our partner organisations from 6 countries! The project aims to develop the competences of youth workers, youth trainers and educators to efficiently engage young women in the political life within their organizations, networks and communities, contributing to improve the representation of young women in the decision making bodies and structures within participatory and representative democracy. Click HERE to read the blog piece on the seminar written by Adiam Yemane who took also the amazing photos we share below.